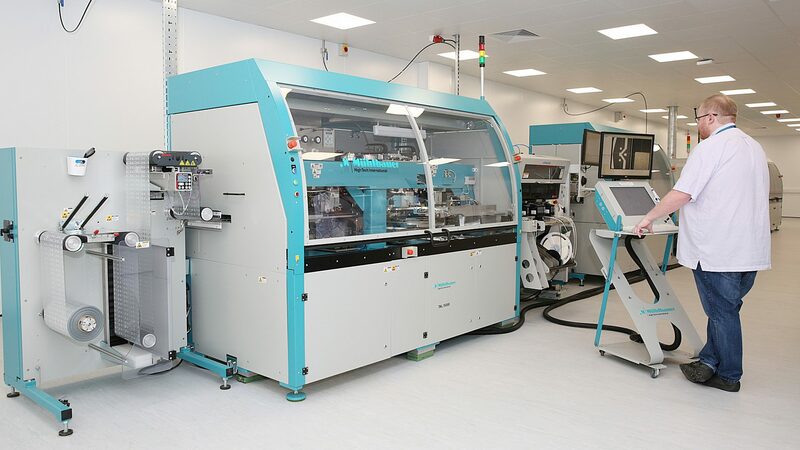 CPI has welcomed Silent Sensors, Datatecnics Corporation and HP1 as new tenants to its cutting-edge Printable Electronics Centre. A second Government-backed Innovate UK funded project looked at incorporating energy harvesting technology into the sensor tags as well. The current collaboration with CPI, at Newton Aycliffe, is funded through the EU’s current innovation framework Horizon 2020, with the ​‘OnTrack’ project for Intelligent Tyre Life-Cycle Management. By developing such an intelligent tyre life-cycle management system, users will benefit from accurate, real-time data on tyre condition and performance — enabled by the Internet of Things — to increase safety and efficiency. Datatecnics Corporation are pioneers of intelligent infrastructure systems. The award-winning company designs, develops, and commercialises technologies that embed electronics into physical civil structures enabling its clients to conduct real-time condition monitoring and predictive analytics. Its flagship technology, the Critical Infrastructure Pipeline Protection System ® (CIPPS®), harnesses flexible electronics to deliver the world’s first truly ​‘intelligent pipe’ system capable of predicting bursts and preventing water loss at a vast scale. CIPPS® combines real-time machine learning and AI with mechanical deterioration models to provide an ​‘Estimated Time to Pipe Failure’ to utilities. The solution can be installed on existing assets and newly extruded pipes and supports pipeline operators in moving from reactive repair to proactive maintenance. 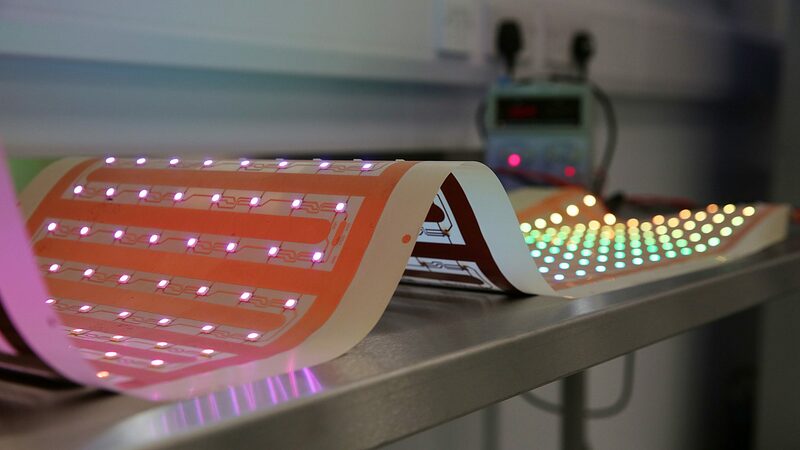 John Cocker, CPI’s Director of Printable Electronics, said: ​“Our Newton Aycliffe centre provides us with cutting-edge facilities, leaving us uniquely placed to provide clients with thin, flexible electronics at an unparalleled scale to meet future technological needs. Sharon Boyes-Schiller, Chief Operations Officer at Silent Sensors, said: ​“Working together with CPI over the last three projects has enabled us to move farther much faster in our funded projects than we could have on our own. Mohammed Zulfiquar, Chief Executive at Datatecnics, who conceived the company’s CIPPS® system, said: ​“As a company, we’re keen to be in the most technologically-advanced R&D environments.